Great Dental Websites is an online website platform that allows dentists to easily create, design, and update their own websites, as well as run various types of online marketing campaigns. They were using a recurring billing system, but experienced frequent errors with the software -- it interfered with their billing instead of making it easier, and was costing them money to boot. 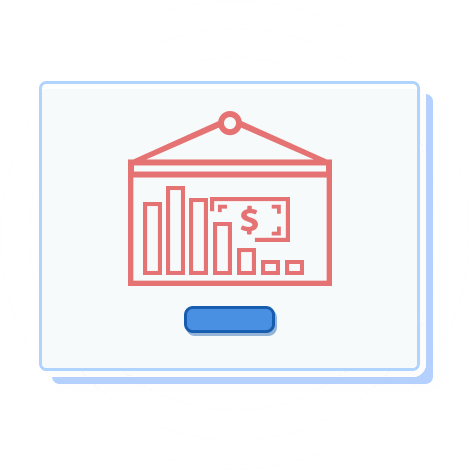 With ChargeOver, they have their recurring billing needs met error free, allowing them to focus on the needs of their customers and company growth. Great Dental Websites started as a series of family favors when founder Jeff Gladnick built new websites for his father and uncles, all dentists, so that they could avoid the ridiculously expensive quotes that were being offered by other developers. Over time, these favors developed into a full blown software platform for building websites. Today, Jeff Gladnick and his company use their platform to help dentists easily create, design, maintain, and add content to websites for their practices. In addition to hosting and designing dental websites, Great Dental Websites offers assistance with displaying online advertisements, search engine optimization, and email marketing to help their customers get more visibility and stay connected with patients. The Great Dental Websites team has about 37 full-time staff, a couple of part-time contractors and over 550 clients spanning the U.S., Canada, Australia and New Zealand. Great Dental Websites wanted to automate their recurring billing, but they were experiencing billing errors with their existing solution, causing lost revenue and annoying clients. Concerned about these frequent billing errors and disgruntled customers, Great Dental Websites knew they had to make a switch to a more effective and reliable recurring billing solution. 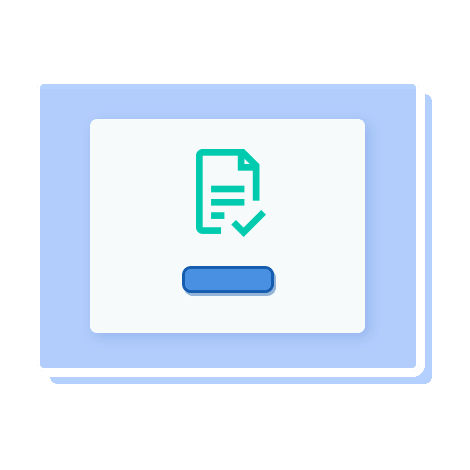 After testing out several different automated subscription management platforms, they decided that ChargeOver offered the best blend of features, pricing, and support. Although Great Dental Websites hadn’t thought their billing process was all that complex, they struggled to find a subscription management platform that could accommodate it without complicated workarounds or being confusing to use. After trying out multiple recurring billing software platforms, Great Dental Websites found ChargeOver both sophisticated enough to fit their billing needs, and user friendly. Great Dental Websites found the ChargeOver team to be accessible, responsive and willing to build and develop software according to the company’s billing needs. According to Jeff Gladnick, ChargeOver “eliminated the billing errors” the company had been experiencing with their previous system. 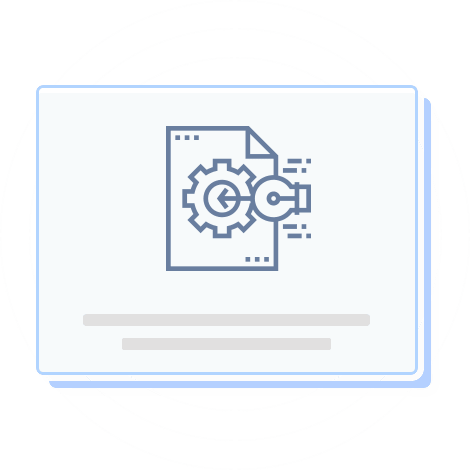 Today, engineers at Great Dental Websites are starting to tie ChargeOver further into their systems via ChargeOver’s API and data warehouse features. Meanwhile, the company continues to grow, adding well over a hundred customers in 2016, and expanding their business into Australia and New Zealand, again utilizing chargeover to facilitate GST! ChargeOver is constantly releasing improvements, and the service is personal. The company is big enough to be a reliable partner and small enough to still have your voice heard and influence product decisions.